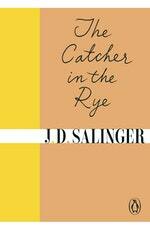 It's Christmas time and Holden Caulfield has just been expelled from yet another school. Fleeing the crooks at Pencey Prep, he pinballs around New York City seeking solace in fleeting encounters - shooting the bull with strangers in dive hotels, wandering alone round Central Park, getting beaten up by pimps and cut down by erstwhile girlfriends. The city is beautiful and terrible, in all its neon loneliness and seedy glamour, its mingled sense of possibility and emptiness. 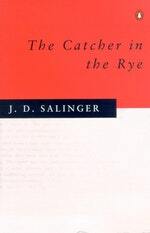 Holden passes through it like a ghost, thinking always of his kid sister Phoebe, the only person who really understands him, and his determination to escape the phonies and find a life of true meaning. 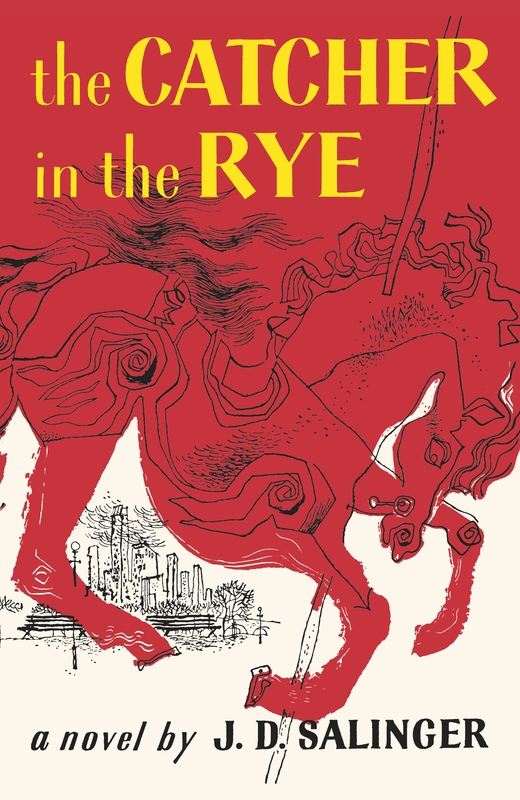 The Catcher in the Rye is an all-time classic in coming-of-age literature: an elegy to teenage alienation, capturing the deeply human need for connection and the bewildering sense of loss as we leave childhood behind. Love The Catcher In The Rye? Subscribe to Read More to find out about similar books.